Sarah graduated from the University of Manitoba in 2008 with my Bachelor of Medical Rehabilitation in Physical Therapy. She has since completed her Masters of Clinical Science in Manipulative Physical Therapy at Western University, attaining her certification in Advanced Orthopaedics and Manual Therapy and becoming a fellow of the Canadian Academy of Manipulative Physiotherapy (FCAMPT). She also holds her certificate in Sport Physiotherapy through Sport Physiotherapy Canada. 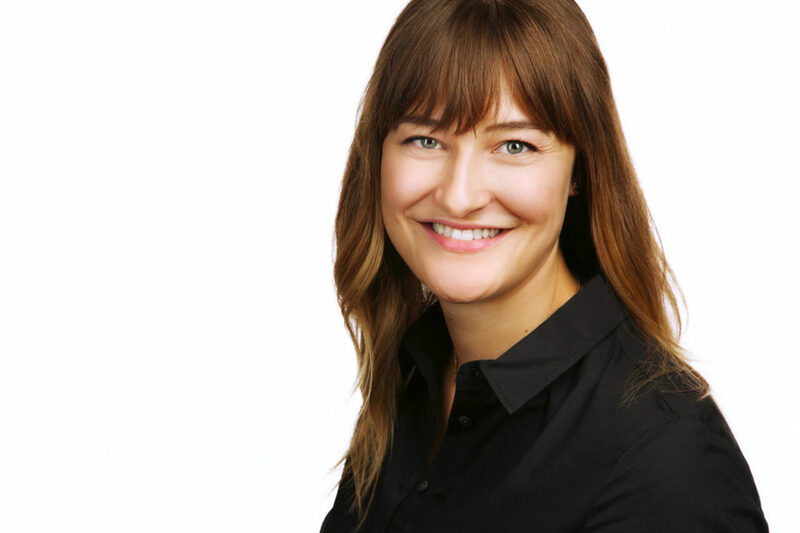 She is certified in acupuncture and intramuscular trigger point dry needling through (GTT), and is an active Mentor in the Orthopaedic Division of the Canadian Physiotherapy Association (CPA) and the Masters of Clinical Science, Physical Therapy at Western University.